How can cities and municipalities accelerate circular production and consumption? How can local governments create true impact in this transition and boost circular economy? The reasons why people still don’t put their intentions into practice are diverse and complex. One important aspect, however, is the limited circular offer. Creative and radical circular grassroots initiatives like ‘makers spaces’ where plastics are processed, repair cafés where appliances get a second life and community harvest farms function on a relatively small scale. Their outreach is currently limited by the circle of acquaintances of the initiators. How can we scale up these circular initiatives? How can they become part of a movement that doubles circular consumption and production on a yearly basis? Which platforms exist already? What kind of collaborations between cities, research institutes, the market, governments and the population can help promote this movement? Which kind of support, platform or tool can VVSG offer to facilitate such collaborations? Also, how can a city or any municipal organisation effectively apply a circular approach in its daily management as well as in its long term planning? 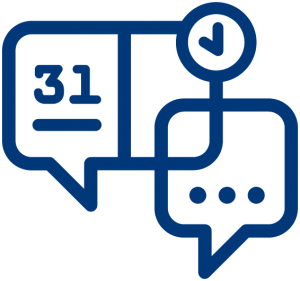 What tool can VVSG provide to support societal organisations in their efforts towards circularity, so boosting the number of ‘lighthouse organisations’? 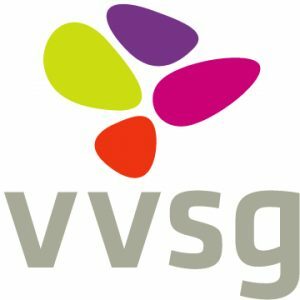 VVSG is the association of all 300 Flemish municipalities and cities, representing their interests and offering advice, training and many other services. If you crack our challenge, you may secure your spot in their learning network “Flemish cities for a circular economy”. VVSG will set up a learning network for Flemish cities and municipalities to speed up the transition towards a circular economy. 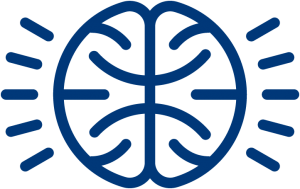 Its goal is to gather actors from the quadruple helix: from cities and municipalities, companies and entrepreneurs, citizens as well as knowledge institutions. Circular cities can after all only be reached when all of these actors cooperate to find future-proof solutions for specific societal needs. Convince VVSG that your expertise is needed, and reserve your seat in the network. There is no dedicated workshop that treats this challenge at length, but we recommend to take part in at least one of the Ideation Workshops under the Hackable Cities Theme on Day 1. If you’re keen on solving this challenge, come to the Generic Ideation Session in Huddle 12 at 15:15. Make sure to have a talk with Julie Poppe, Circular Economy Expert for both the Association of Flemish Cities and Municipalities and the City of Mechelen. Also don’t forget to pull the sleeve of Martine Delannoy. She is your Cities Curator at Hack Belgium and your lead expert, connector and coach throughout the 3 day event.